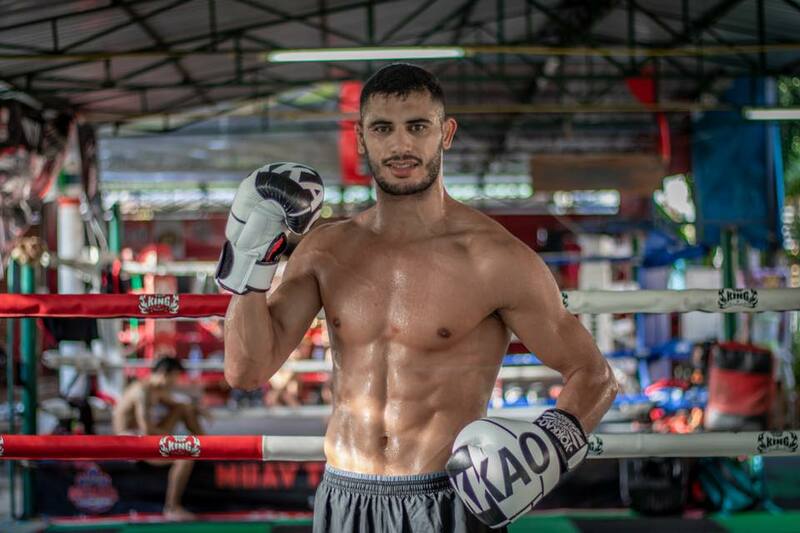 Home News Mounir Lazzez: I Can Beat All The Champions at Welterweight! Mounir Lazzez also knows as “The Sniper” is a professional MMA fighter currently at Brave Combat Federation. He was born and bought up Tunisia. Mounir began taking classes in martial arts as a young kid back home because he has confidence issues. Over the later years he continued on his MMA career, currently holding a undefeated record of 7-0-0. “The Sniper” began his professional career on the regional scene in Dubai. Mounir started his professional career with Dubai FC here in Dubai. He got his first two wins as a professional under the Dubai FC banner.